Though we live in the world of state of the art computing and smart electronic messaging service, the sanctity of mailboxes is not diminished. 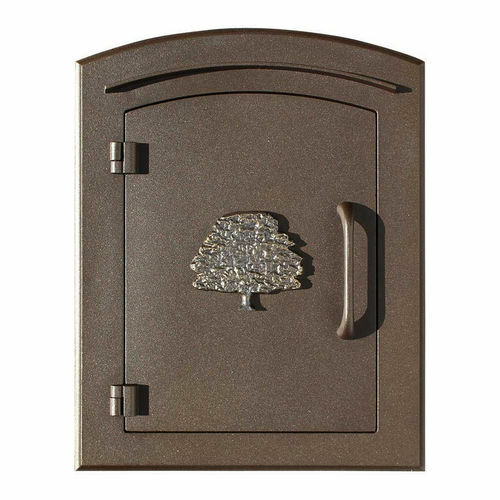 We are proud to present a premier collection of Column Mounted Mailboxes to add flair while receiving mails. 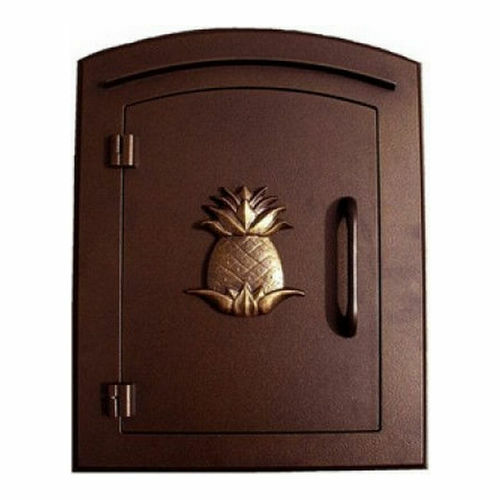 Our featured collection of Mailboxes and Postal has hundreds of ergonomic options to make your home look attractive and create a seamless channel to accept mails for years to come. 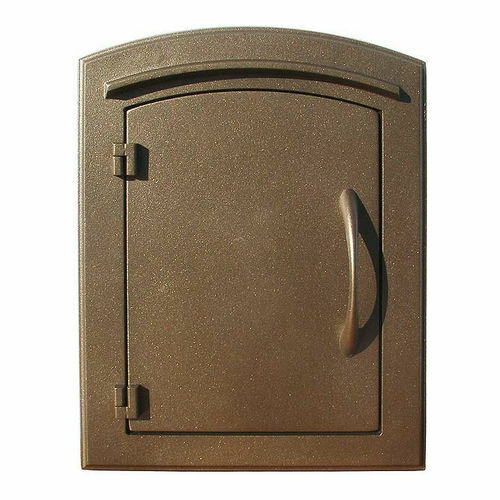 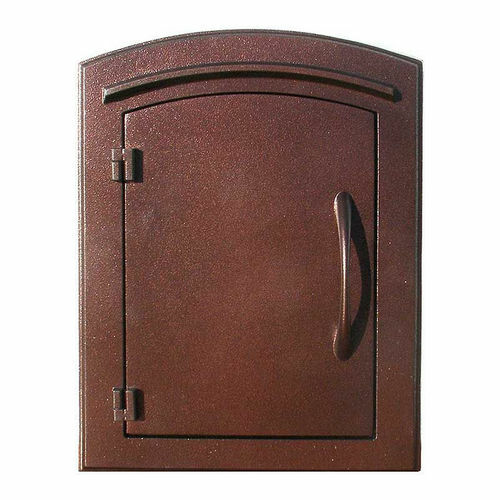 These simple to mount mailboxes are provided in stunningly attractive finishes and designs. The designer appeal and superb usability in addition to straightforward integration makes these products world class and an asset.